With the changeable weather in our country it is smart to make the right preparations before you go out the door. 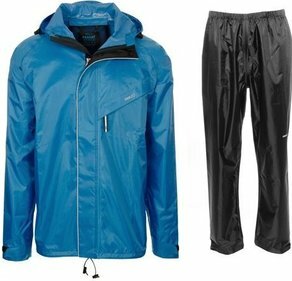 A raincoat, rain pants or complete rain suit is indispensable. 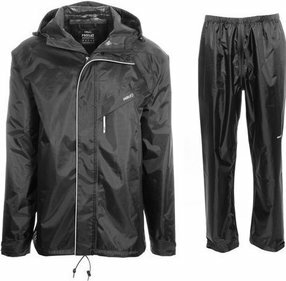 At Frank you will find a large selection of rain gear. Clothing in all shapes and sizes. 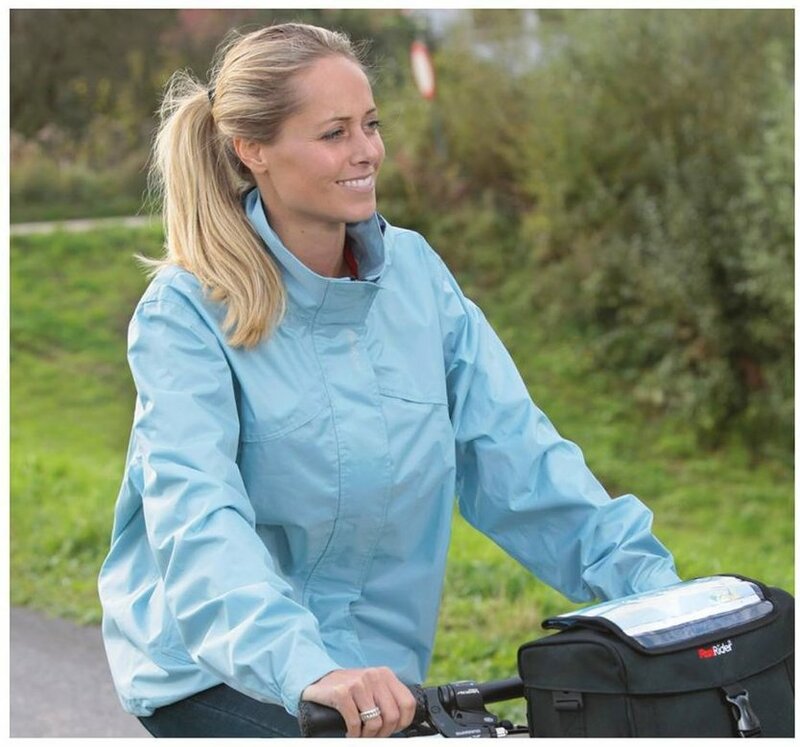 A rain suit offers complete protection. You stay dry from head to toe, no matter how hard it comes from heaven. 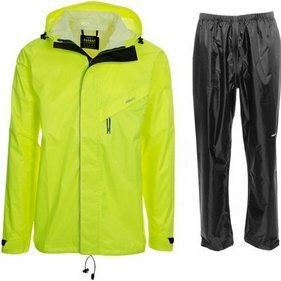 Of course you can also buy a loose rain pants or raincoat, if you find it sufficient. 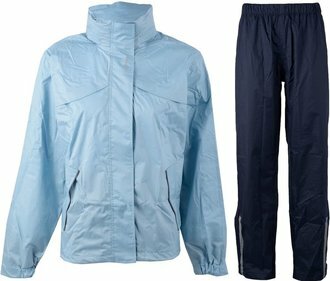 Between our rain gear is something for everyone, we have rain jackets and rain suits in all colors and in different price ranges. 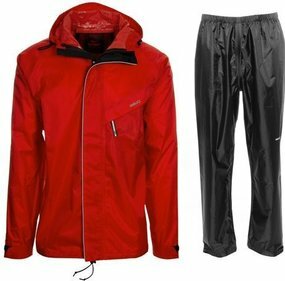 Are you looking for a cool men's raincoat an elegant ladies raincoat? 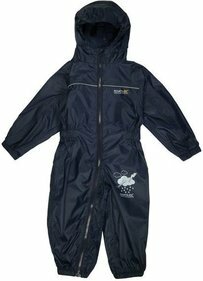 Or are you looking for a rain suit for children? There is always something that fits in our range. As a parent you naturally want the children to arrive dry at school. 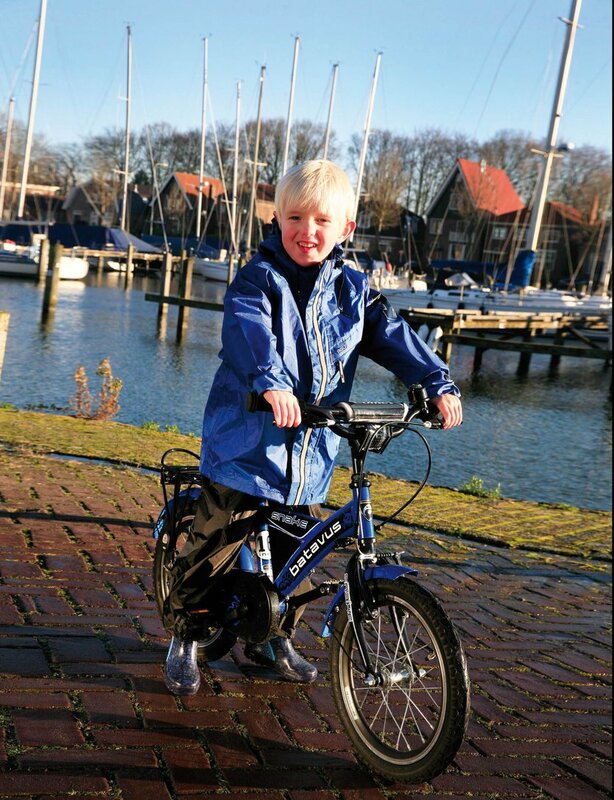 Whether they have to cycle for an hour or only 10 minutes, a short rain shower can be enough for a wet suit. At Frank we understand your concern and we also know how important it is for children to look nice. 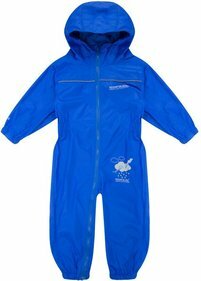 The children's rain suits in our shop are available in all kinds of trendy colors and have beautiful designs. For a trendy raincoat, you are at the right place at Frank. 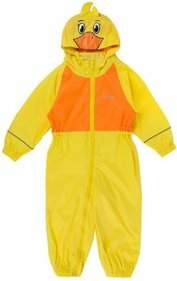 We prefer to make children and parents happy with a nice, good rain jacket.